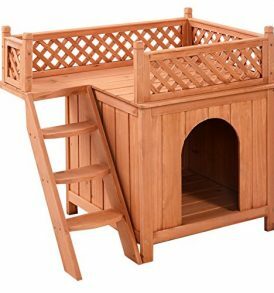 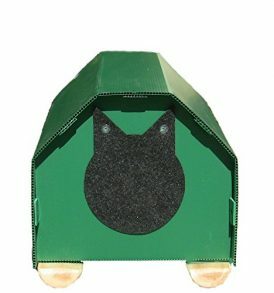 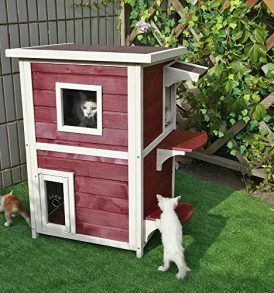 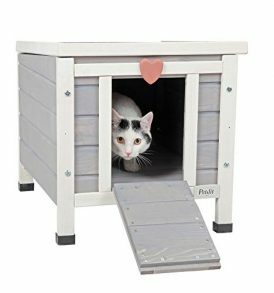 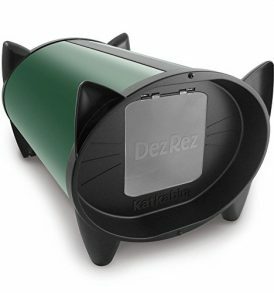 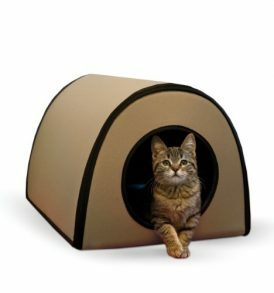 Cat Houses - Shop a wide selection of indoor/outdoor cat houses designed to keep your cats out of the elements. 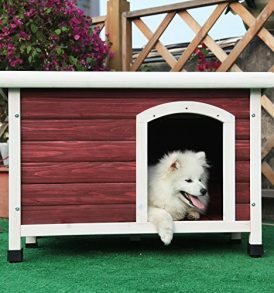 They provide warmth when its cold and cool shade when its hot. 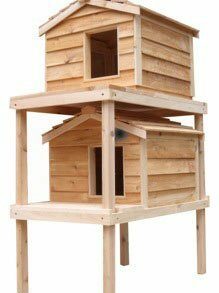 We've got homes in all kinds of shapes, sizes and materials.